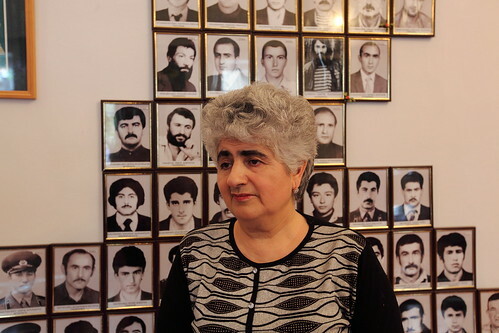 Buried in the backstreets of Stepanakert, the capital of Nagorno-Karabagh, Vera Grigorian of the Union of Relatives of Warriors Missing in Action works tirelessly to continue to promote the cause of those families who still have no closure on the whereabouts of their loved ones still missing from the Karabakh war. Thousands of people still remain unaccounted for after 17 years since the cease fire, and this remains an issue in the signing of any peace agreement. 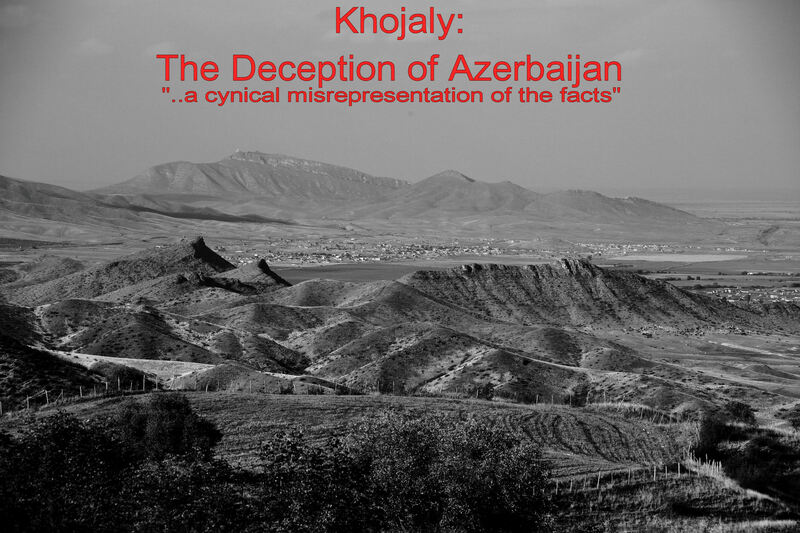 There is some suspicion that the men are being held in captivity by the Azeris. The Union has established, in its Stepanakert Centre, written documentation, and video material which is available for anyone to use for their personal research. Mrs Grigorian proudly shows all of the books she has written on the subject over the 12 years that the Union has been established, as well as pictures of the various senior political figures she has met in that period. Mrs Grigorian, herself, is personally suffering from her son being missing-in-action. Each and every day she sees his photograph, and some of his belongings, in the displays at the Centre. At my visit, the emotion was clearly still very raw, and this fuels her passion to continue with this cause. She fully understands the plight of all the other mothers, and families, waiting to find, and mourn their lost sons. Whilst Mrs Grigorian, is a Karabakh Armenian, the pain felt by mothers is not confined to one side in the war, and she has extended this humanitarian cause, and joined with Azeri mothers who, equally, have missing sons and husbands. When this was explained to me, I was even more certain that I was in the prescence of a very special lady. Where politicians are failing, she is bridging the gap on a human level; for me, a very poignant and emotional moment. She asked where I was from. She was trying to recall the name of the person who had previously visited her from England. She pulled a book off the shelf which contained pages of testimonials and a few photographs – including that of the last person from England to visit her in 2001. As visits from this country are rarities, she requested a photograph of me with my interpreters….and in return I took one of my own. She explained that there was more she wanted to do, down to providing English translations around some of the displays but she just did not have enough funding to pay for the translations. In the time I was with Mrs Grigorian all of our dialogue was through an interpreter ( thanks to Susanna Petrossian) but her passion, and emotion required no understanding of the words. This was an inspirational encounter for me, and I felt immensely privileged to meet such a brave and determined lady – I left, wishing to help her in some way. 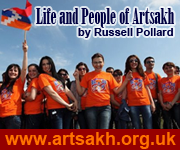 ‹ A personal view from a journey through Armenia and Nagorno-Karabakh. 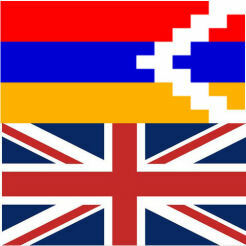 Thank you very much for the interesting articles and photos of Karabakh! They are very vivid and really “true”. Hope each time you will find something new in this wonderful land to share with others.